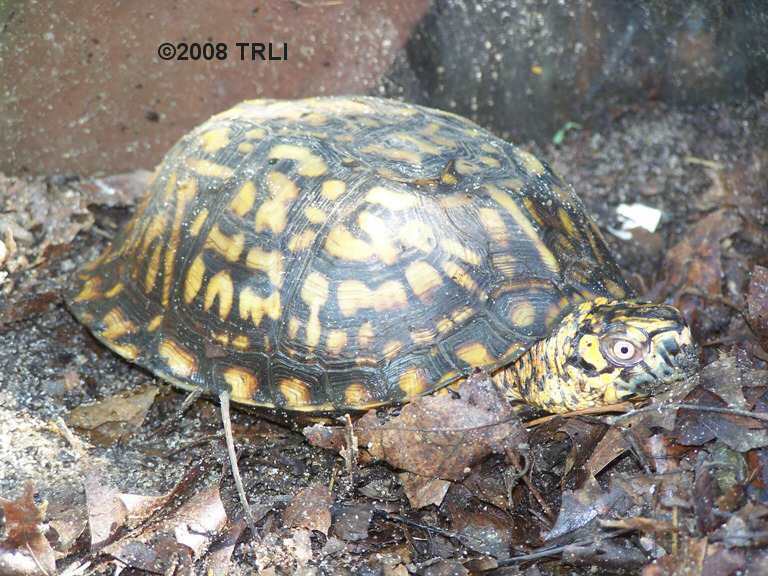 If you've determined that the turtle is not injured, next determine if it is indeed a native box turtle. If it's a species that is native to your area then by all means release it back to the area that it was found. If crossing a road, then put it in the closest woods in the direction it was heading. If not headed to the woods, put it there anyway, it's safer than the roadway. DO NOT TAKE IT HOME. 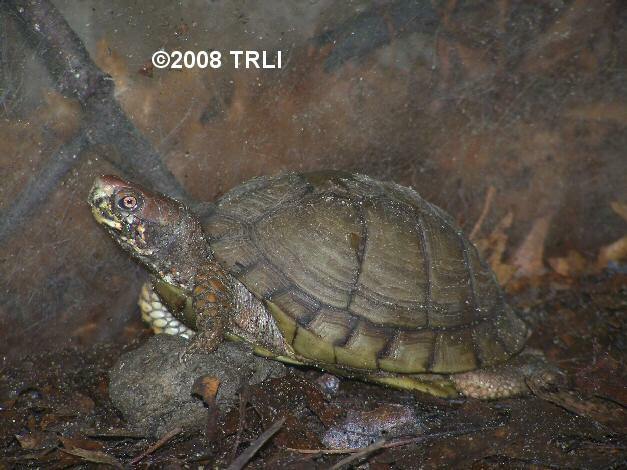 DO NOT RELOCATE the turtle. 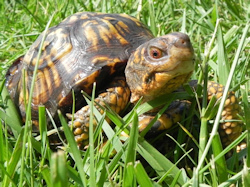 Box turtles have a homing instinct and they will try to get back to the area they came from. If you move it far from it's home you will cause it to likely get killed trying to get back to it's home, so leave it in the area found, do not bring it to a nicer park. 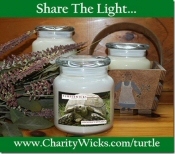 There are pictures below of some of the North American species and you can visit www.aboxturtle.com for more of the NA species. 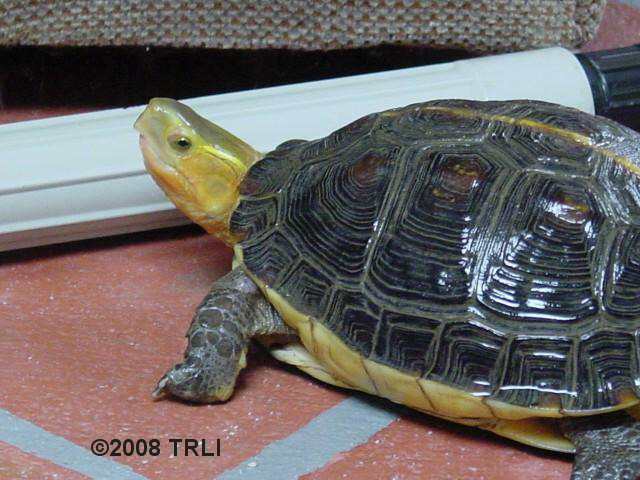 If you find a species that is not native to your area, do not release it. If you're not sure, ask. Check with us or your local Fish & Wildlife to help determine if the species is native to your area. 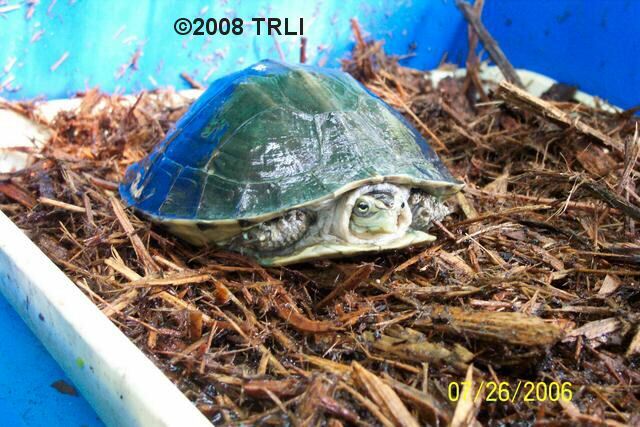 Non native species should be turned in to a rescue, rehabber or kept if you're able to provide for it and the law allows you to do so, but they should not be released, especially in the case of Asian species. 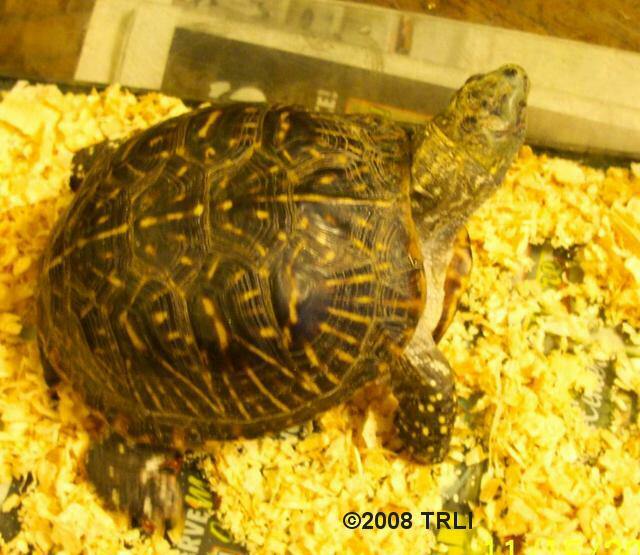 In many states it is unlawful to take box turtles (and many other native turtles) from the wild. Some states impose a hefty fine so be sure you know your states laws. New Jersey is one state that will impose a fine of up to $5000. for poaching so be sure you know your states laws. 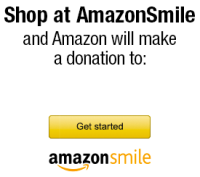 You can call your local Fish & Wildlife or Dept. of Environmental Conservation for information.